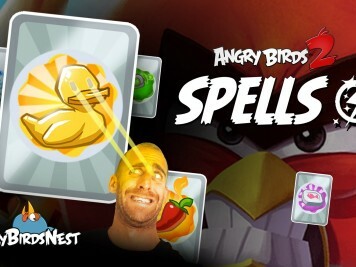 In this guide we breakdown ALL the different Energonicons in Angry Birds Transformers, including their crafting recipes and battle abilities. 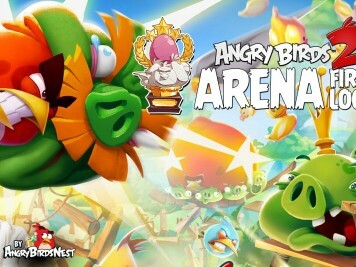 Transformers, prepare for battle! 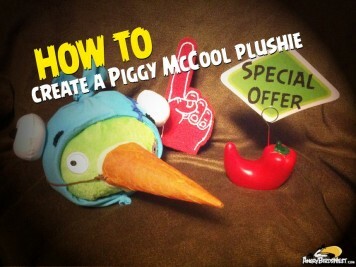 Today we went all DIY and decided to make our very own Piggy McCool (from Angry Birds Epic) custom plush. 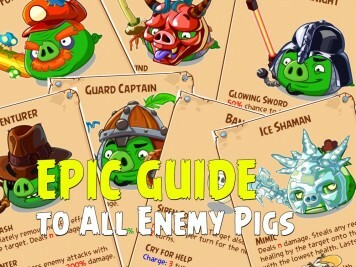 If you're a crafty fan and want to make your own Piggy toy, we check out this how-to guide. 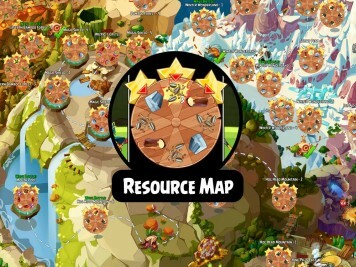 Fully Labeled Angry Birds Epic Resources Map | Maximize Your “Roll for Loot”! 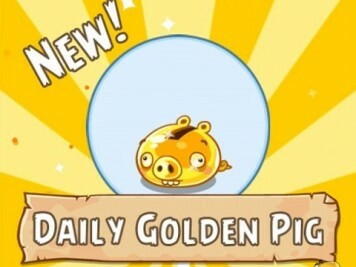 Angry Birds Epic Video Guide | What is the Golden Pig Machine & Rainbow Bar? 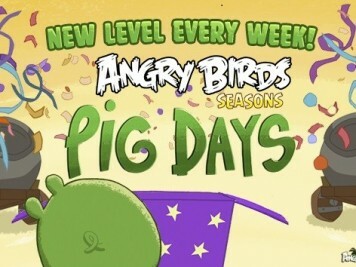 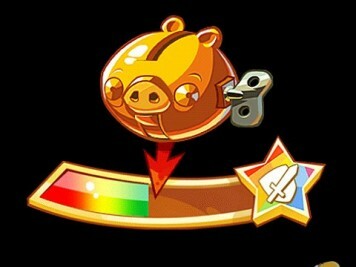 The Golden Pig Machine and Rainbow Bar are important aspects of Angry Birds Epic. 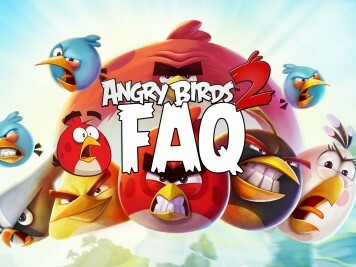 But what the heck are they and how are they used? 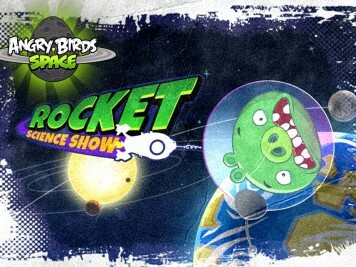 In this video guide we explain them both in detail.